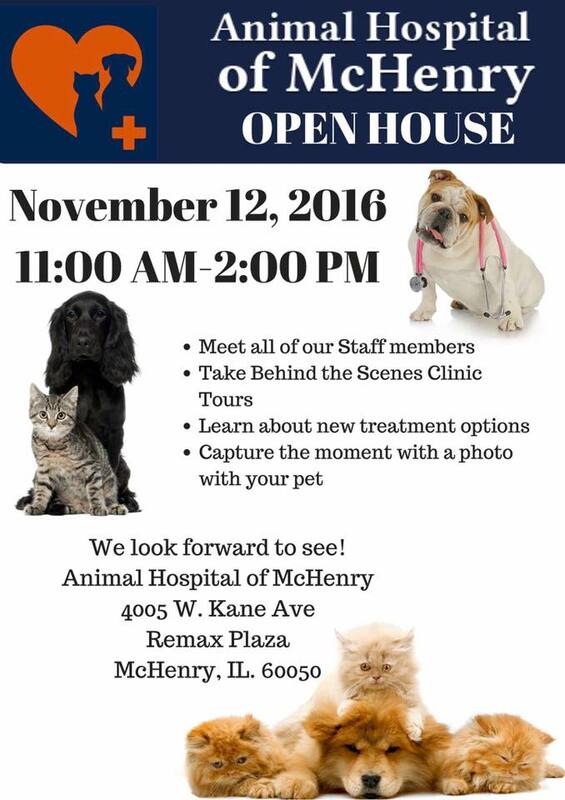 We hope you will join us Saturday, November 12th from 11-2PM for Animal Hospital of McHenry's Open House. Come say hi to us, learn more about the animal hospital and get a behind the scenes tour of the facility, and get tips for taking care of your furry loved ones. Get your holiday cards done early as Santa will also be there to take photos with your pet! Also, throughout the month of November, the Animal Hospital of McHenry is proud to donate $1 to Young at Heart's medical fund for every new Facebook like they receive, up to $500. You've raised $120 so far! 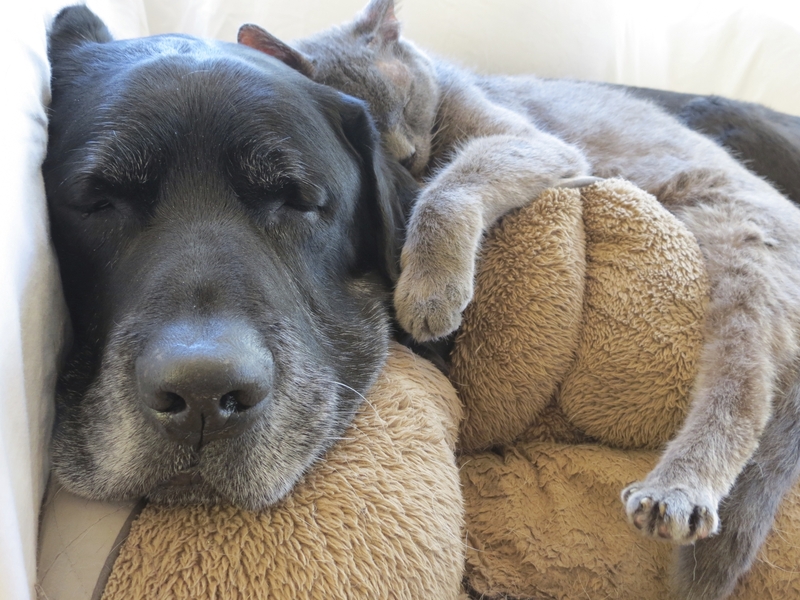 Please go like their page now to help us provide veterinary care to our senior pets!